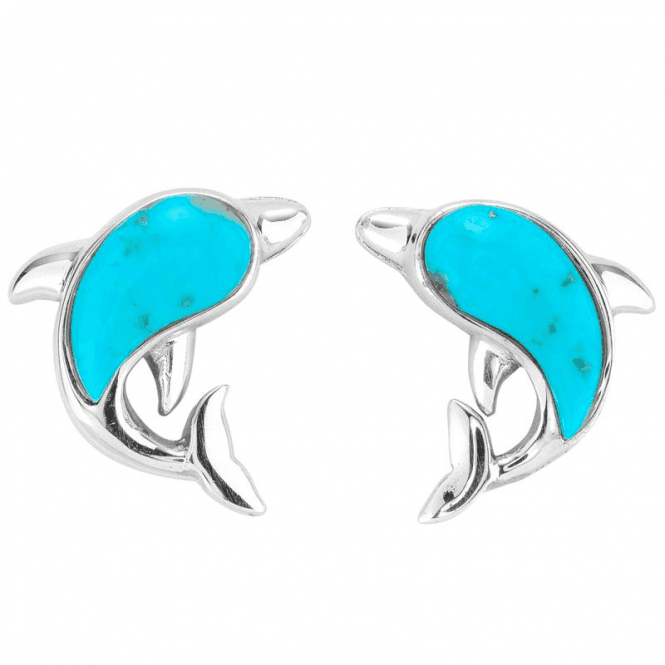 The master healer among gemstones, protective turquoise is the perfect choice to complement the gentle healing nature of dolphins. 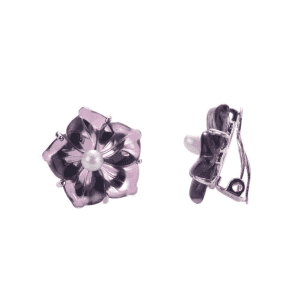 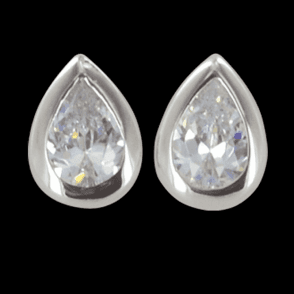 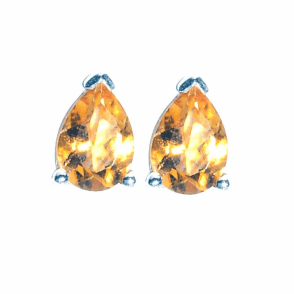 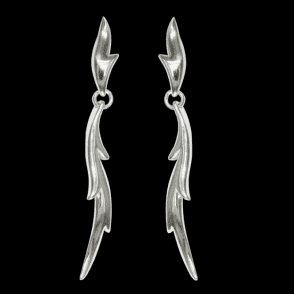 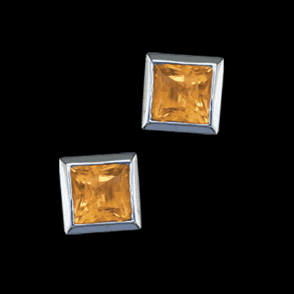 This playfully energetic earring design is a joy to wear in smooth sterling silver and polished gemstone quality. 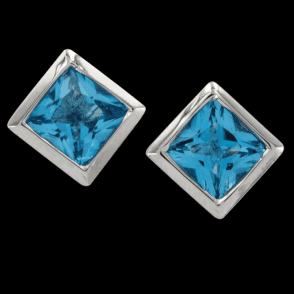 ½", post fitting, turquoise 4cts.